Any driver comparing 2018 Nissan Titan vs. 2019 Chevrolet Silverado 1500 will quickly find that Nissan trucks offer greater power and capability for a significantly lower investment. Here, we’ll see how the Nissan Titan overpowers the Chevy Silverado in terms of performance, towing, price, and warranty coverage. 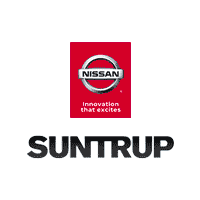 Visit Suntrup Nissan today to learn more, your St. Louis Nissan dealership. The 2018 Nissan Titan offers seven different trim levels, while the Silverado offers eight. 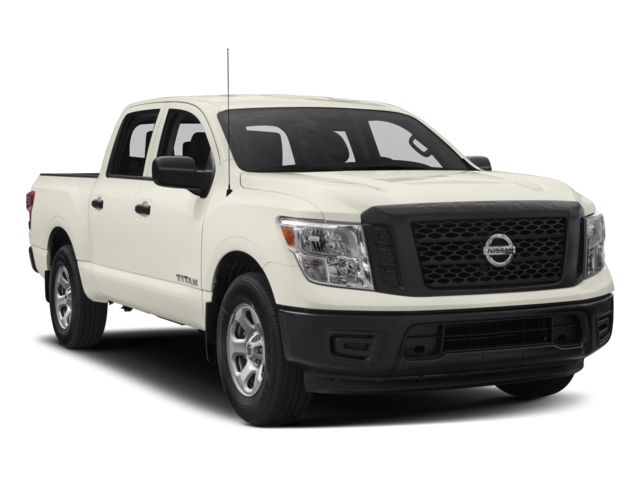 You’ll find a much lower starting price on the Nissan Titan, along with superior warranty coverage. Here’s a quick look at the base and top-level trims of each, along with a breakdown of warranty coverage. With the 2018 Titan, you pay less and get more, and have the backing of America’s Best Truck Warranty. 4.3L V6: Makes up to 285 hp and 305 lb-ft of torque. 2.7L Four-Cylinder: Makes up to 310 hp and 348 lb-ft of torque. The Nissan Titan offers an exceptional 390 hp, 394 lb-ft of torque 5.6L V8 across all trims. For the Chevy to surpass it, you need to spend at least $43,000 for an LTZ or High Country. Maximum Tow Rating: Up to 9,700 lbs. Maximum Payload: Up to 1,610 lbs. 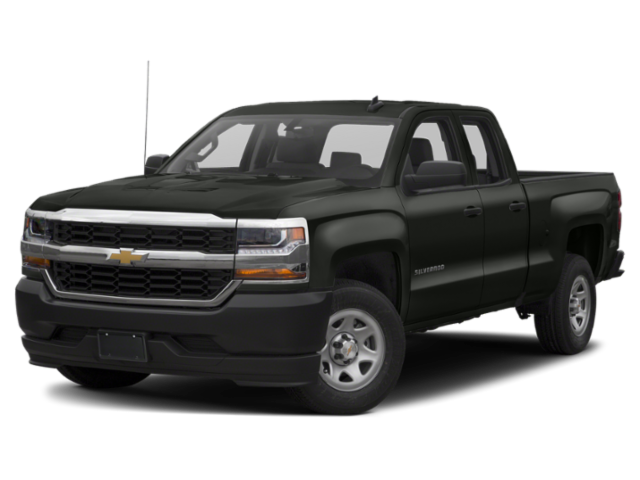 In contrast, the Chevy Silverado can only tow up to 8,000 pounds with its base engine. Whether you want greater standard power around Mehlville or more capable towing around Oakville, the new Nissan Titan stands supreme. To compare it against the Honda Ridgeline, 2019 Nissan Frontier, or even the Nissan Titan XD, contact us today. Want an upgrade? Compare the 2019 Nissan Titan XD vs. 2019 Ford F-150 to see where it stands.